HCF helps Hertfordshire's most vulnerable residents by raising funds and connecting philanthropy to community needs and opportunities . Last year Hertfordshire Community Foundation distributed over £800,000 to 300 groups and organisations helping tackle need and deprivation across the county. With your help, the Hertfordshire Community Foundation can be a remarkable force for good. 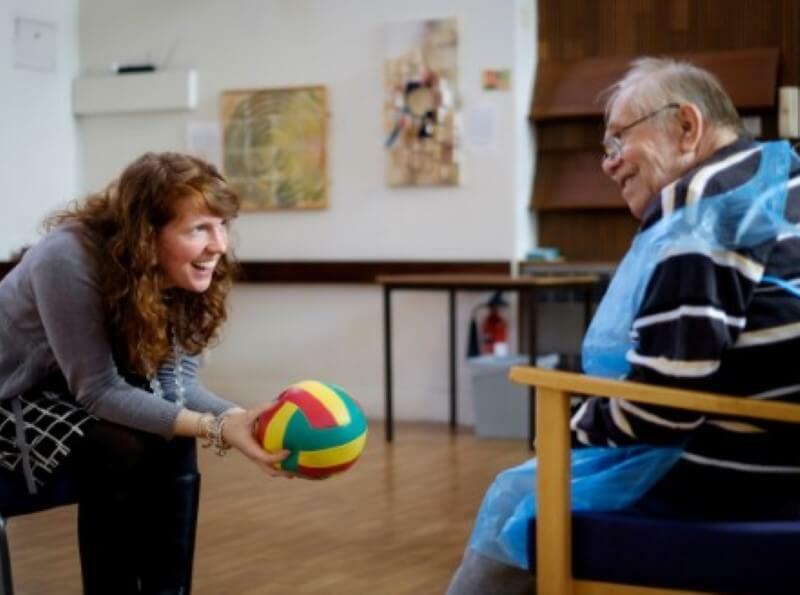 Through our Herts Matters research we ensure funds are directed at those in greatest need. We make local giving easy, ensuring that your donation is used in the most effective way. We do this by connecting donors of all sizes with local charities and voluntary groups. Whether you would like to make a one-off donation, leave a gift in your will or set up a named fund, all donations will have a direct impact, helping improve the lives of people in Hertfordshire. 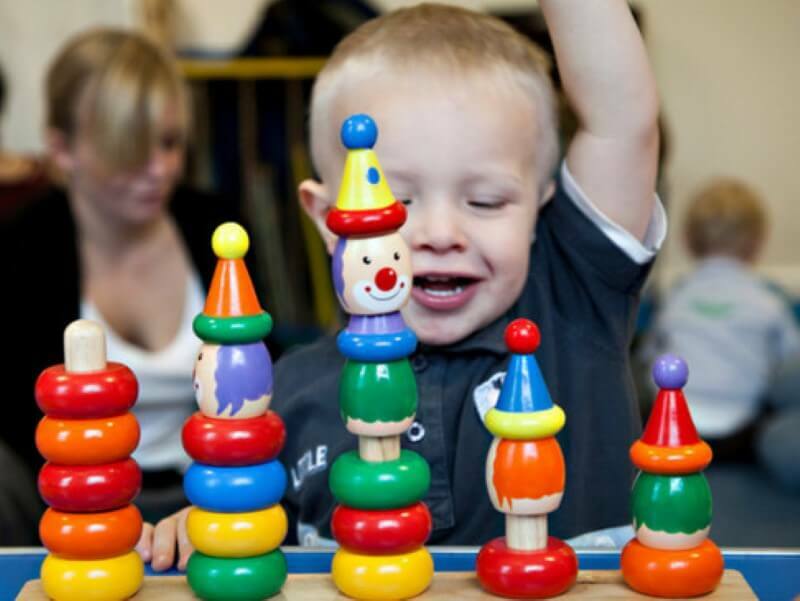 We provide a range of grants to support the county's community and voluntary groups. We manage over 100 different funds, all of which aim to tackle deprivation and improve social welfare in Hertfordshire, some of which are tailored more specifically to the interests of our donors. It’s our job to match the funds available with the needs in the county and we do it by encouraging, and in some cases actively seeking out applications. Do you know the real Hertfordshire? Hertfordshire is perceived as an affluent county – however we know that this hides pockets of real deprivation. We have created a snapshot animation of some of the challenges facing our communities. 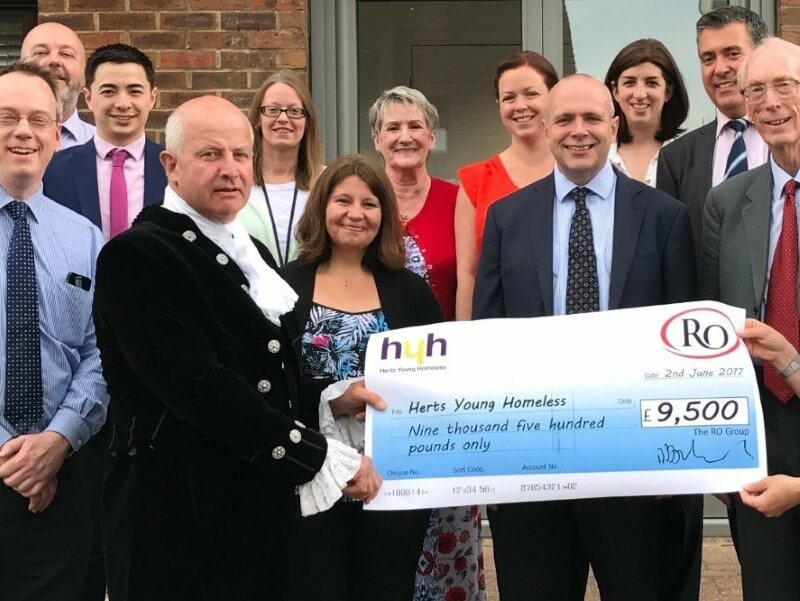 As a county wide charity we raise funds to make grants to support families in crisis, grassroots charities and voluntary groups working in Hertfordshire. 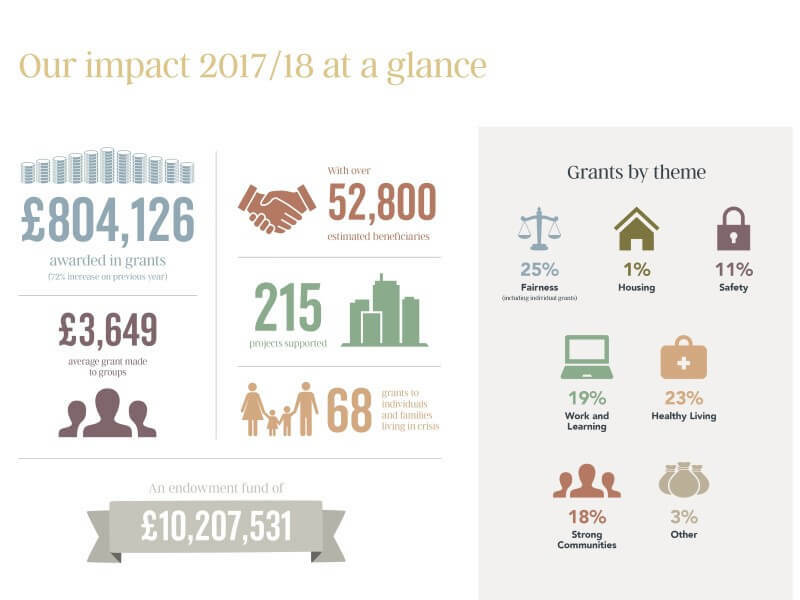 Our Annual Review is a great way to learn more about the work that we do and how we are helping to build a Hertfordshire community that is stronger and better for all.